While you may not think about it often, it’s important to keep your HVAC unit clean both for the unit itself and the health of your home! Thanks to being outside, the unit is exposed to dirt, dampness, and other factors that can cause buildups of unwanted materials inside and begin to clog it, which is why it’s best to get it taken care of. Don’t allow dust, dirt, and otherwise to chock up your HVAC unit and cause it to struggle! While drawing in air to use for air conditioning and heating, your unit will also inevitably draw in other materials from outside with it. These substances get stuck and accumulate over time, making it more difficult for your unit to function. Not only does this wear it out faster, but it also wastes energy due to it needing to run longer than usual to work. The dirt and dust can also make its way into your home and lower the quality of the air if ignored, so instead let us help! Our experts will use specialized equipment to quickly and carefully remove debris from your unit and get it pristine again. It’s just as important to ensure that the filter in your HVAC unit gets replaced periodically so it continues working as it should, and our team would be happy to help with that! You can count on us to come out right away and remove the old filter from your unit to be disposed of before installing in the new one for you in no time at all. That way you can count on your unit to be providing clean, fresh air! 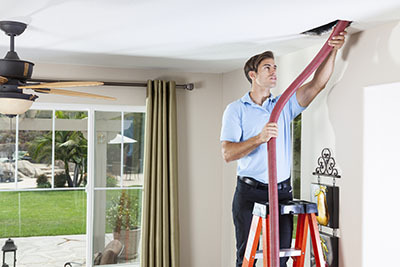 HVAC Unit Repairs Near You! Over time from constant use your HVAC unit may start to have trouble working as well as it should due to worn out parts. Thankfully, our professionals will be able to repair or replace any part your unit may need in no time at all! 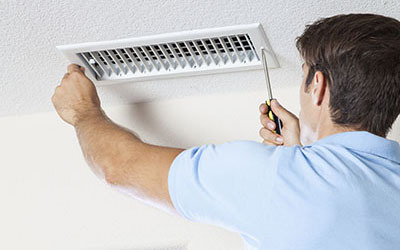 Call Air Duct Cleaning Newport Beach to schedule your appointment!